Once again, we’re happy to be working with the Agile Coaching Institute to offer a more comprehensive learning experience for Agile Coaches. On June 17 and 18, Lyssa Adkins and Michael Spayd will be leading a Coaching Agile Teams class in downtown Toronto, and are offering a discount to Agile Coach Camp attendees. 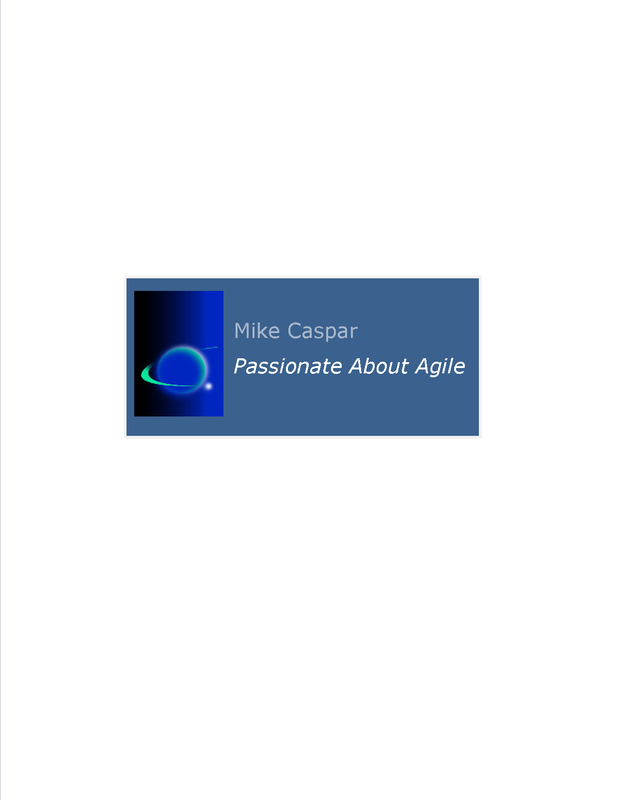 Coaching Agile Teams is a training experience that covers both the being and the doing of agile coaching. There’s a lot to learn, experience and practice! At the end of the course, you will be capable of applying many new tools and techniques, as well as your own mindset changes, to coach agile teams to high performance. As practical as it is provocative, the Coaching Agile Teams course challenges agile coaches to rise to the fullest expression of their role and offer simple, practical ways to get there. For more information about the class and registration details, visit the Agile Coaching Institute or visit this CAT registration page, which will give you the $100 discount for ACCCA participants.